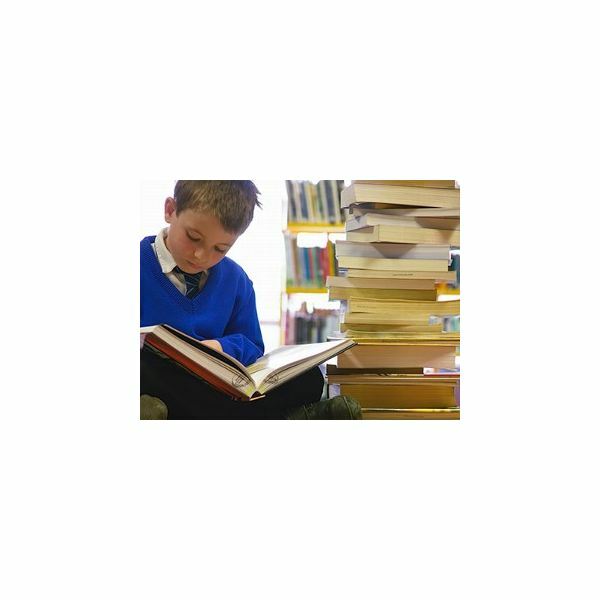 Have you been noticing possible signs of dyslexia in your children? Perhaps you should try out a free online dyslexia test for kids to determine if your child is exhibiting symptoms of this condition. Now’s the time to take this first step by exploring several of these free tests that are available. ADHD Daydreaming: Can Daydreaming Possibly Be Good For the Child With ADHD? ADHD daydreaming is a common occurrence that often gives parents cause for concern. However, it is not always a bad thing. So what are its pros and cons? What is the best thing to do when it happens? Read on to explore the answers to these questions. Parents of dyslexic children can easily get confused or be overwhelmed by the many suggested methods for helping their kids learning better and perform at higher levels. Here we discuss five highly effective ways to help a dyslexic child overcome learning disabilities. Worried your child is having some trouble learning math concepts? Here are some fun multiplication activities to do with your child at home! Street crossing safety lesson plans are very important, especially for young kids. Here is one lesson plan that you can use in your own first or second grade class. You want to teach your preschoolers to pray, but in what way can you make it simple and easy to understand? 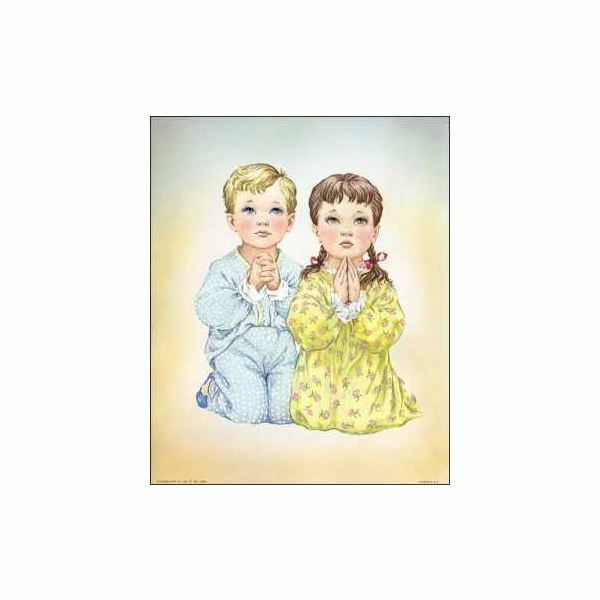 Let them create a preschool prayer book! Read on to find out how. 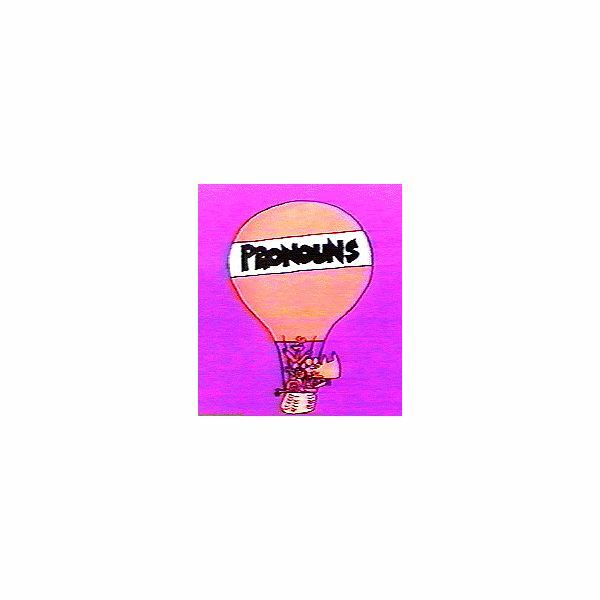 You are about to teach pronouns to your first graders, and you cannot seem to come up with new and fun activities for them! Well, don’t fret. Here are some ideas you and your kids will surely love! On the lookout for cause and effect lessons for first grade? Try this lesson plan for your kids! “What is the author’s important message for you?” you ask your students. This is one basic reading comprehension question that you must teach your first graders. Here are several great lessons and activities on main idea for first grade. Are kids natural scavengers? In a way, they are, because of their inborn curiosity and longing for exploration. Read on to discover ideas for first grade scavenger hunts you can set up in the classroom! Each class is a teaching engagement with preschoolers. Each engaging moment is a potential lifetime lesson. Have your students learn through hands-on activities and transition them easily from one activity to another. At a very early age, children must be carefully observed to check if they are developing normally and meeting the expected milestones. What developmental benchmarks are included in a toddler development checklist? 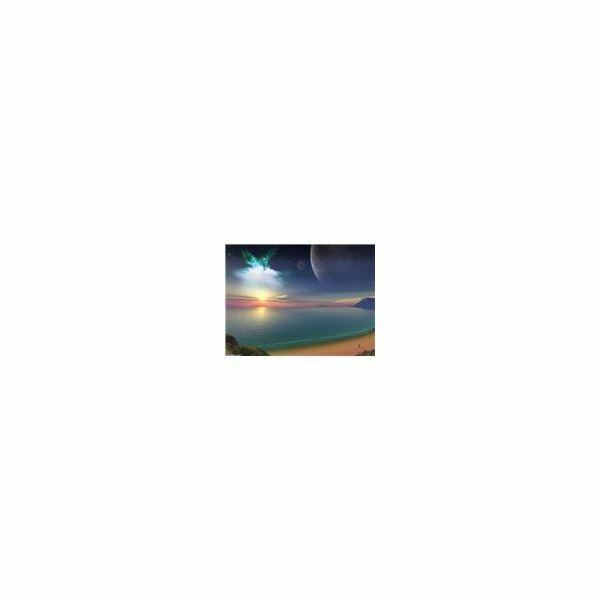 Become a star as you go on this language arts webquest adventure! Have fun doing the tasks while learning about nouns. Here is a nonfiction reading webquest made just for second to fourth graders! Learn to appreciate nonfiction reading and reap its long-term benefits while having fun! 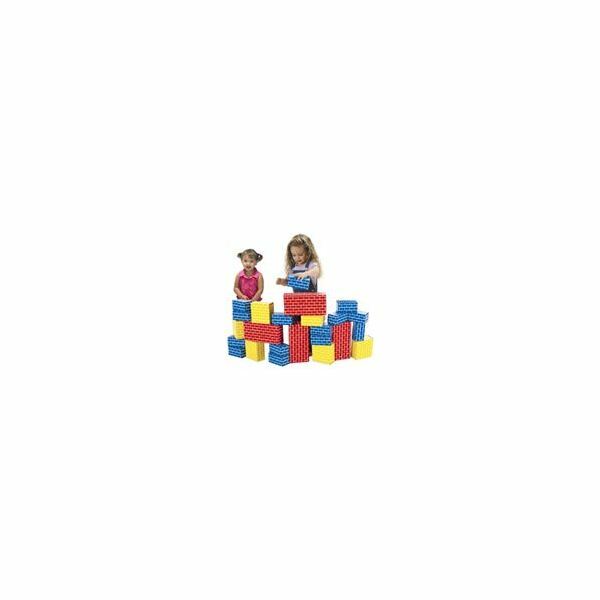 Playing with toy blocks is very beneficial for preschool children. These kids learn by doing, and engaging in projects is one great way for them to experience the learning process. Here are some block projects for preschool children–both you and your students will enjoy them. 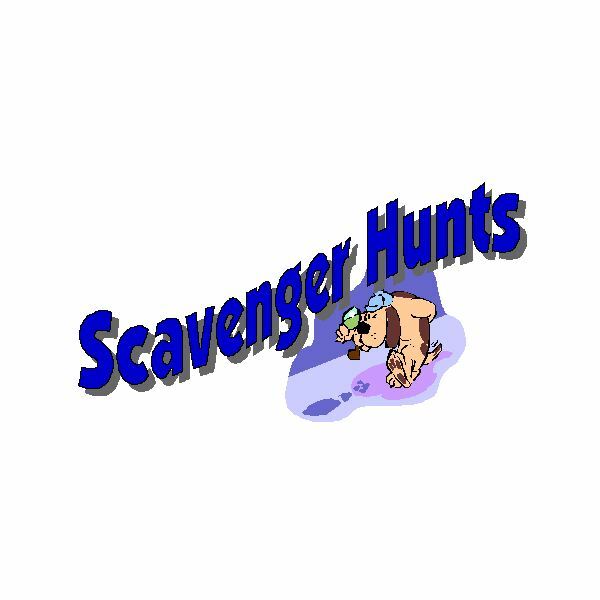 One of the most fun and effective teaching strategies used in preschool is the scavenger hunt. How can you use this tactic to educate children about the concept of economics? Read on to learn more about how to do a scavenger hunt on economics for preschool children. Many believe that reading is a fundamental skill that children must learn to do and love for them to become lifelong learners. Teach your kids to love and appreciate reading and to keep on improving their comprehension by continuously giving them opportunities to read, read, and read! Want to brush up on your study skills in a unique, fun way? Get ready to launch into outer space, meet aliens, and conquer different planets to save the world and to save your grades! Looking for preschool pet art projects in which kids can engage in for some great fun and learning? 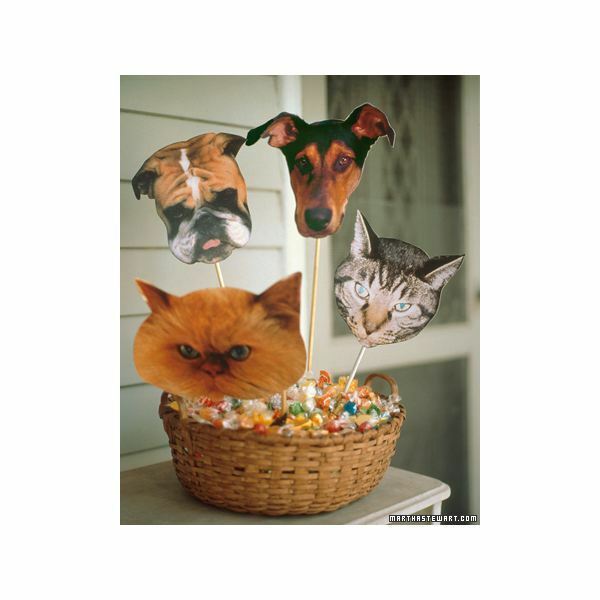 Throw a pet party that the children will never forget!